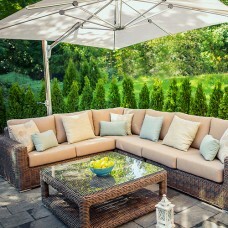 Details:The Dahlia Sectional consists of:1 Left Arm Module1 Right Arm Module1 Corner Modul.. 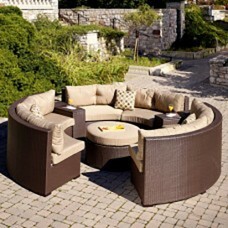 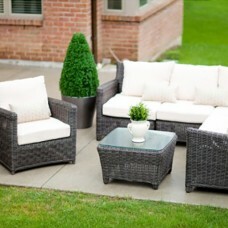 Details:The Frontenac Round Sectional consists of:2 Armless Love seats2 Storage Wedges1 Ottoman.. 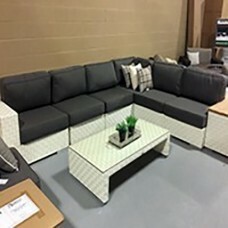 Details:The Laguna Sectional consists of:1 Sofa2 Club Chairs1 Coffee TableFeatures:Comes w/ Standard.. 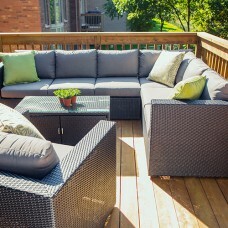 Details:The Lotus Sectional consists of:3 Storage Arms1 Coffee Table6 Armless ChairsFeatures:Include.. 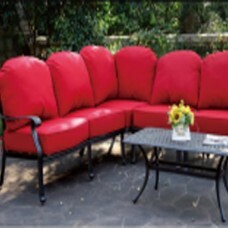 Details:The Ophelia Sectional consists of:1 Left Arm Love Seat1 Right Arm Love Seat1 Slipper1 Corner.. 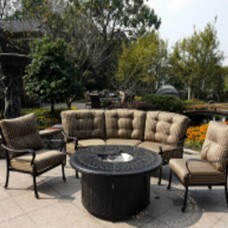 Details:The Panacea Sectional consists of:2 Club Chairs1 Fire TableCurved Sectional:1 left Arm1 Righ.. 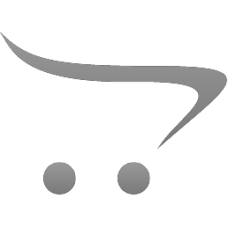 Details:The Phal Sectonal consists of:1 Right Arm,1 Left Arm1 Corner2 Armless MIddle1 Coffee TableFe.. 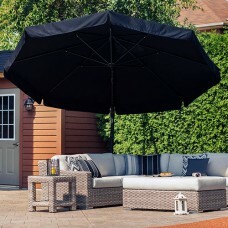 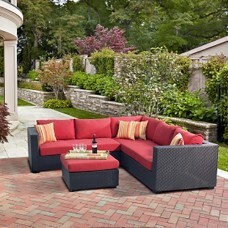 Details:The Rosemary Sectional consists of:1 Left Arm1 Right Arm1 Corner 1 TableFeatures:Comes .. 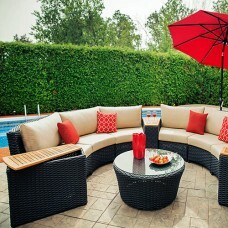 Details:The Santa Fe Crescent Sectional Set includes:1 Left Sectional1 Armless Sectional1 Right Sect.. 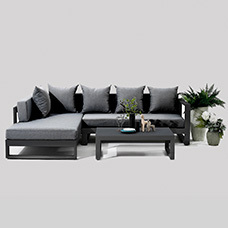 Details:The Plaza Sectional consists of:1 Left Arm Module 1 Right Arm Modul.. 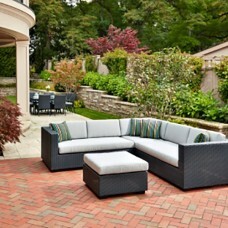 Details:The Trillium Sectional consists of:1 Ottoman/Coffee Table1 Left Arm Love Seat Module1 Right .. 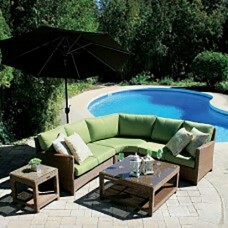 Details:The Tulip Sectional consists of:1 Coffee Table/Ottoman1 Left Arm Love Seat Module1 Right Arm..